Consider the impact of a fully loaded a semi-truck, tractor-trailer, or 18-wheeler weighing 80,000 pounds or more. The size and force, along with unique industry standards, make large truck accidents differ significantly from other vehicle collisions. 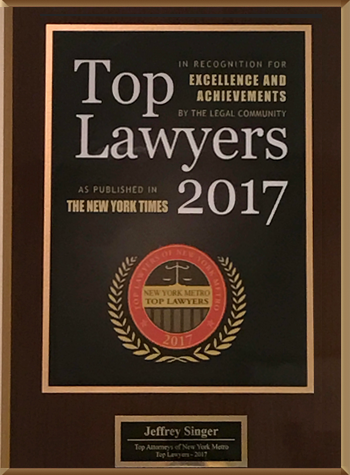 Throughout the years, our New York City trucking accident lawyers at Segan, Nemerov & Singer, PC have acquired extensive experience and an in-depth knowledge of the trucking industry’s regulations. Regulations are in place to ensure safety on the road. However, violations may result in driver fatigue, unsafe vehicles, and other hazards that cause accidents. Our New York City truck accident law firm is ready to meet the challenges of truck accident cases. It is common to see trucking company representatives, investigators, or insurance adjusters at serious accident scenes involving tractor-trailers. To protect their bottom lines, trucking companies and their insurers have legal teams that prepare strong defenses against claims. Truck accident victims must have their own New York City truck accident lawyers to protect their rights and advocate on their behalf. Our legal team gathers police reports, trucking company driving records, and onboard recorder data. We interview witnesses to establish fault and identify liable parties. In trucking accidents multiple parties may be liable, such as the truck driver, the trucking company, maintenance mechanics, cargo loading companies, or even manufacturers of defective truck parts or vehicles. If necessary, we use accident reconstruction to determine the underlying cause of the accident. We rely on healthcare professionals to assess the need for future surgeries, rehabilitation, occupational therapy, assistive care, and other medical costs. The sooner we take your case, the better chance we have to preserve evidence and interview witnesses while memories are fresh. 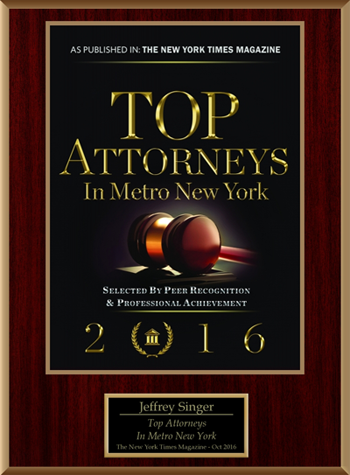 Call (212) 696-9100 to speak with a lawyer or contact Segan, Nemerov & Singer, PC online.